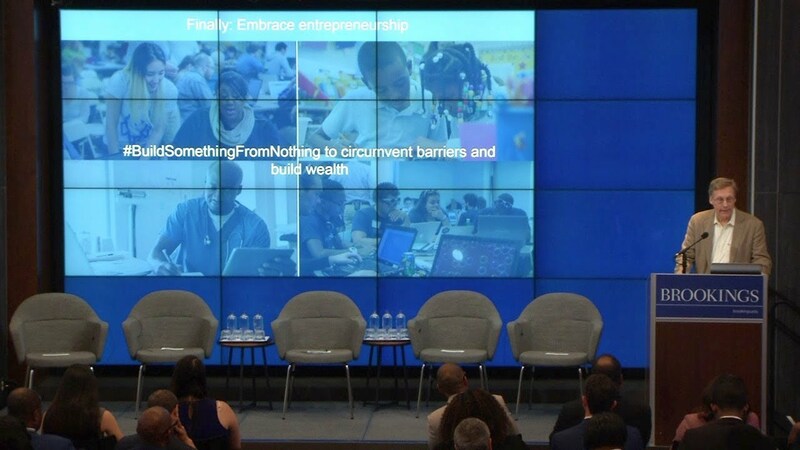 While going to college and starting a business are both inherently good for individuals and society, some say that it’s too hard to do both. 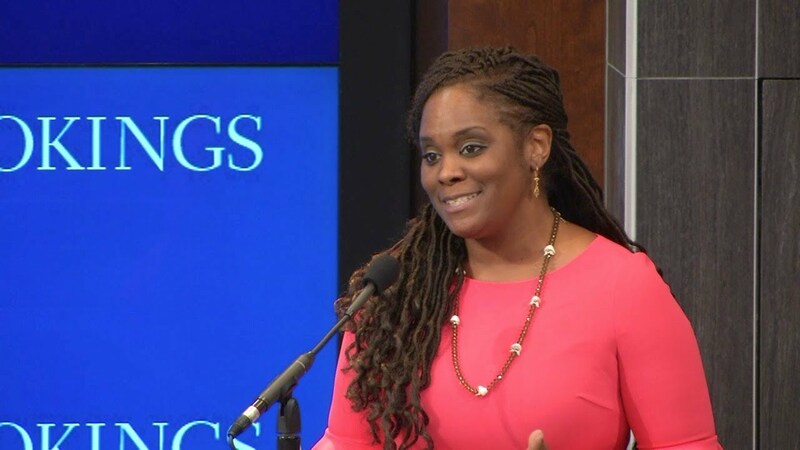 Academic success and entrepreneurial achievement, however, are not mutually exclusive—a reality not yet attained by many black collegians. 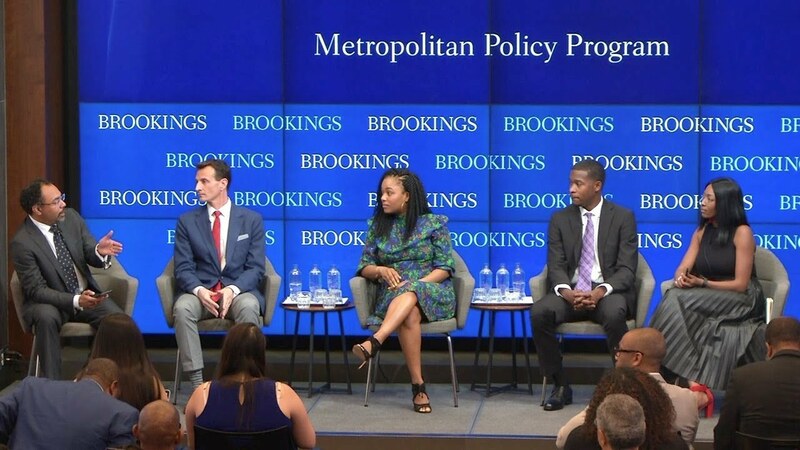 Colleges and universities help prepare future workers, boost incomes in their host communities, drive innovation and societal change, all while helping find solutions to considerable local and national problems, whereas entrepreneurialism encompasses the innovative, can-do spirit that drives economic growth. Mark Zuckerberg, Bill Gates, and Steve Jobs are some of the famous entrepreneurs who dropped out of college to take their businesses to the next level—a direction which black students sometimes want to pursue but may deem too risky to execute. 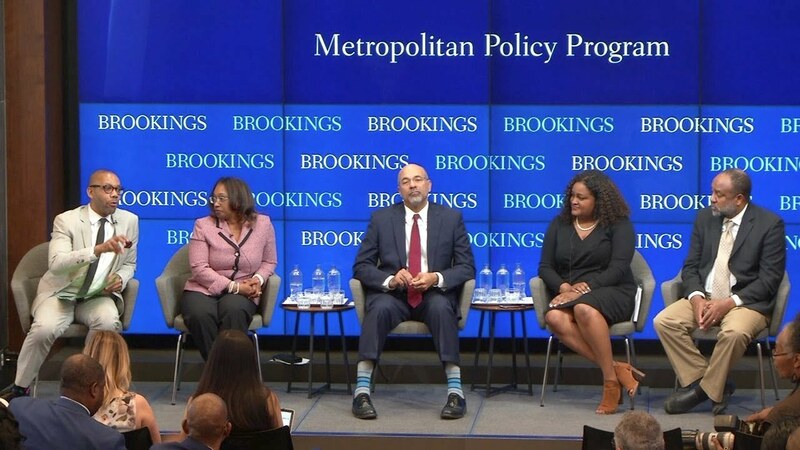 On Friday, May 4, the Brookings Metropolitan Policy Program hosted esteemed entrepreneurs, higher education leaders and technologists, seeking to advance solutions pertaining to the perceived incompatibility at historically black colleges and universities (HBCUs) of attaining a college degree and starting a business. 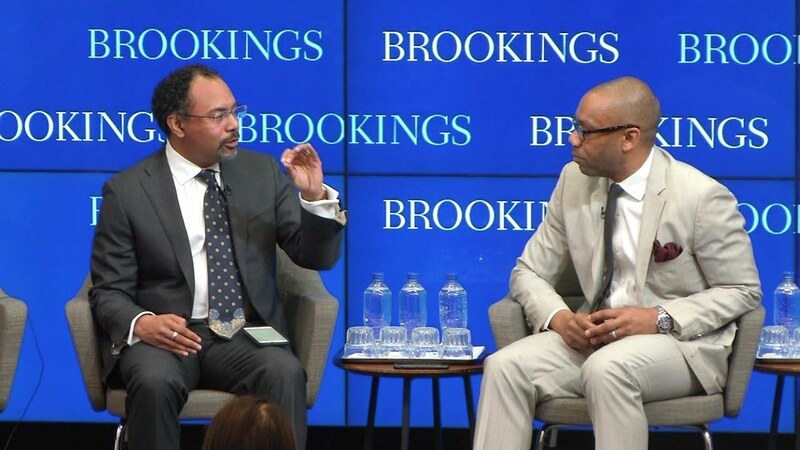 They discussed the rewards and barriers that black collegians, who are more likely to come from families without wealth, face in technology and business, and address how colleges can innovate to meet current workforce demands in tech fields. Following the panel discussion, speakers took questions from the audience.